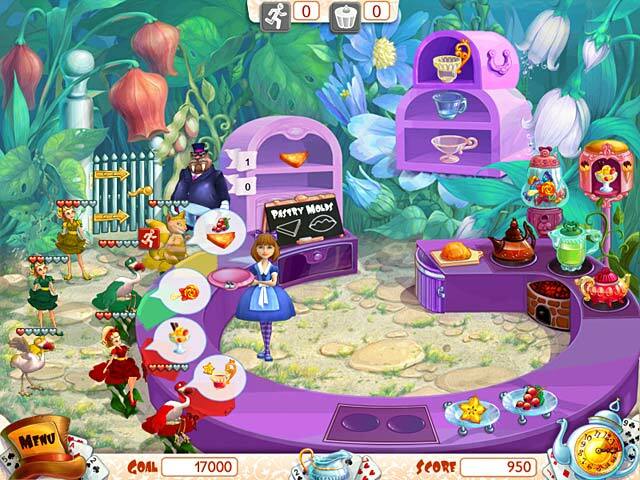 Alice's Tea Cup Madness game download. 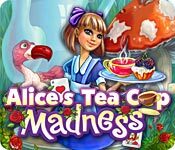 Free download Alice's Tea Cup Madness for Mac. 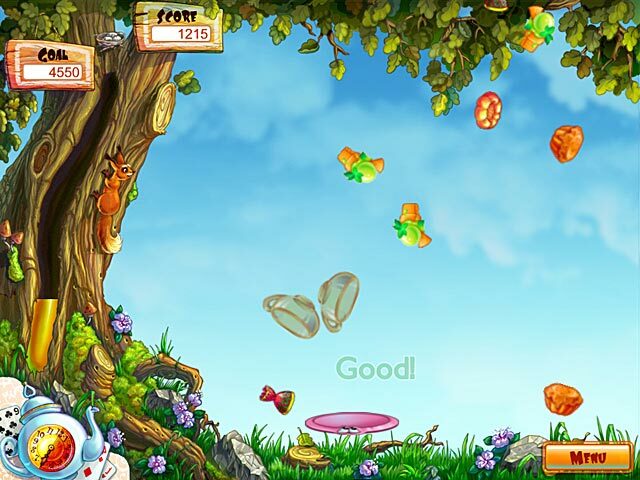 Alice has fallen down the rabbit hole! After landing in a nonsensical yet familiar world of wonder, she must earn her ticket home by prepping and serving tea to whimsical characters in various tea shops across the land. To succeed she must please impatient patrons like The Hatter and keep the crazy Cheshire Cat from disrupting her customers and stealing their orders. 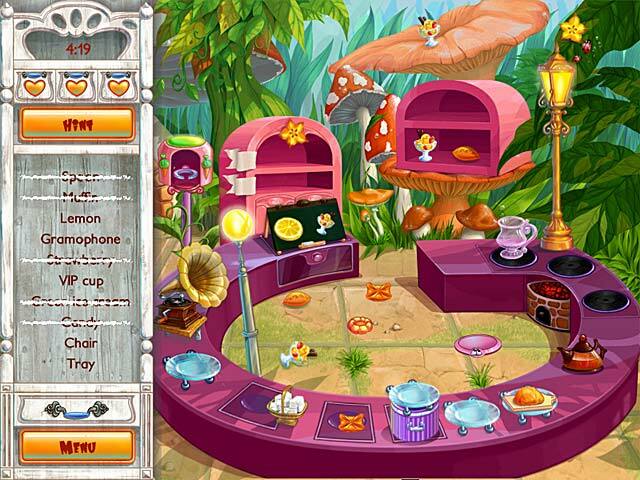 Will Alice keep her customers happy and earn enough tips to get home? Based on Lewis Carroll's Beloved Classic! 8 Fun-Loving Characters To Serve! More Than 30 Tea House Upgrades!